The Odyssey7Q+ and Odyssey7Q already support more RAW camera signals than any other external Raw recorder on the market, and earlier today Convergent Design announced they are adding 2K and 4K RAW support for the new Sony PXW-FS7 II camera, which was announced yesterday. 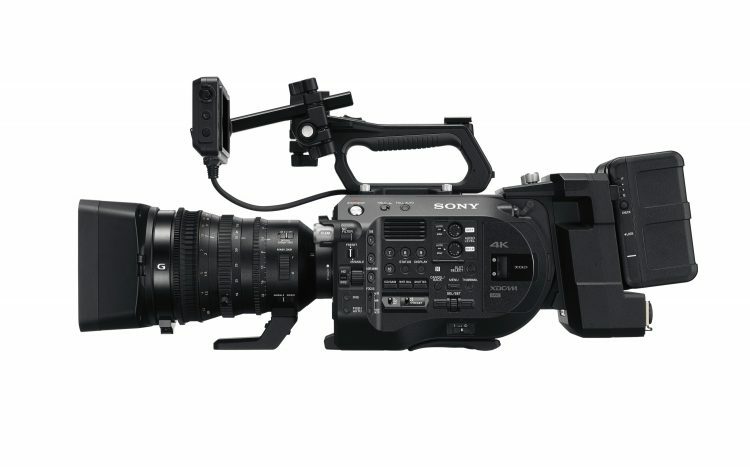 Raw support for the newest Sony PXW-FS7 II camera will be included in the Odyssey RAW Bundle according to Convergent Design at no additional charge to existing users and also those who purchase the Raw Bundle in the future, keeping the promise of adding future Raw support for new cameras to their Raw bundle at no additional cost. The PXW-FS7 II will be able to output a 2K or 4K RAW signal through the addition of the XDCA-FS7 Extension Unit (sold separately). DCI 2K (2,048 x 1,080) up to 240p. Users can either record Raw in CinemaDNG format or Apple ProRes (HQ/422/LT/Proxy). Convergent Design’s proprietary Supersampling of the DCI 4K signal to either 2K or HD in Apple ProRes will yield a higher quality image than is available directly from the camera. The Odyssey LUT System supports both Sony S-Log2 and S-Log3 output from the camera, including several Exposure Compensation LUTs built into the Odyssey7Q+. 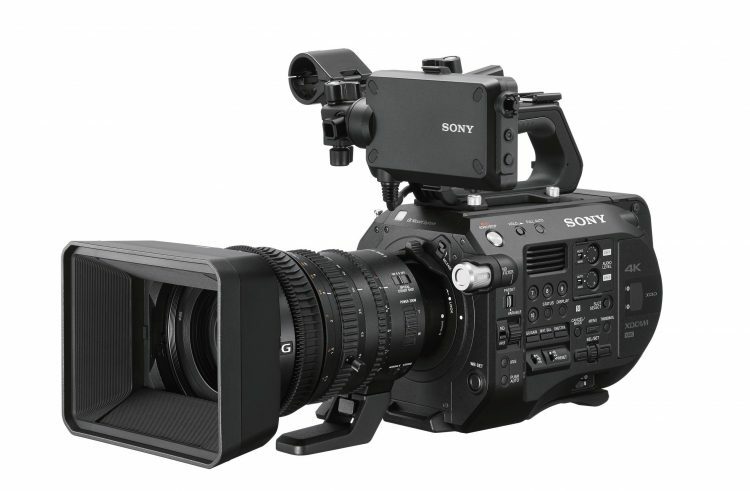 The Sony FS7 II 4K Raw output is also supported by the new Titan HD Extract option for the Odyssey7Q+ and Odyssey7Q. 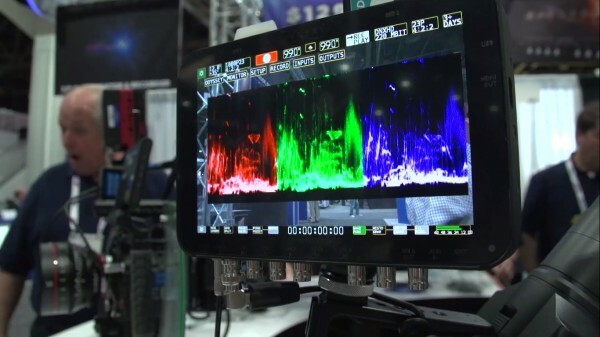 Titan takes the 4K RAW signal from the camera, SuperSamples the full frame to HD, as well as extracts up to two HD pixel-for-pixel windows from the 4K resolution. The result is three HD frames, a wide and two tights, from a single camera source. The three HD frames are all recorded in Apple ProRes, and a fourth recording of a Live-Switch (cuts & dissolves) between the three frames is also available. The two window extractions can be moved smoothly via finger-drag within the larger field of view. This is like getting 3 separate angles from a single 4K camera! The RAW Bundle and the Titan HD Extract are available separately and one is not required for the other. To pre-order the new FS7 II simply gives us a ring at 0208 977 1222 and for more information visit our FS7 II page here.